We both needed a haircut today, so Little Caz went to explore the options in the Old Town area of Blockville. 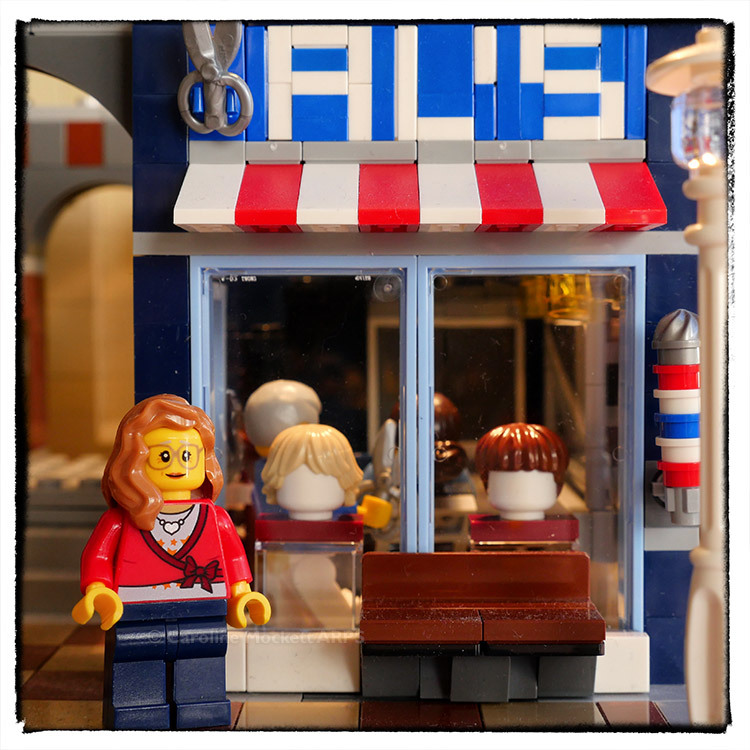 Luckily, Al’s now employs a lady’s hairdresser too. She did a lovely job with the new style. What do you think?